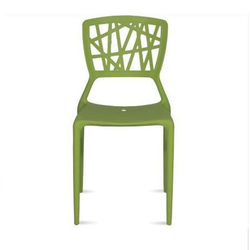 To fulfill the diverse requirements of our clients, we are involved in offering a wide range of Metal Cafe Chair. These chairs occupied less space and are very comfortable to be seated. We are looking for enquiries from Central India, mainly from Maharashtra, Rajasthan, Chhattisgarh, Andhra Pradesh, Madhya Pradesh & Orissa. Our company is also known for providing a wide range of Mild Steel Cafe Chairs to our clients as per their specifications. 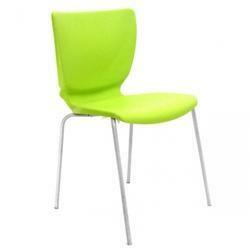 With the support of years of industrial experience, we offer a wide range of supreme quality cafeteria chairs (cf02). These are extensively used in cafeterias, hotels, restaurants and many more places. We are engaged in offering the cafe chair, which is manufactured using superior quality raw material and is available in several colours, designs and other options.